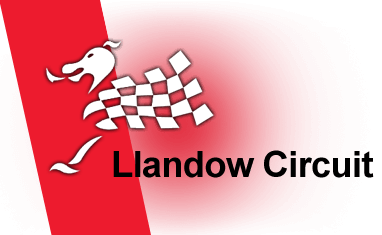 Llandow is a popular venue in South Wales for both Car and Bike Track Days. We began offering Supercar Driving Experiences at Llandow Circuit in 2012 and customers thoroughly enjoyed having a real 'race track' experience in cars such as Ferrari and Lamborghini. As well as single Supercar packages you can book double, treble and multicar gift vouchers so you save money the more cars that you book. Availability is reasonably limited at Llandow so its advisable to book your Llandow driving experience early to avoid disappointment. Find available dates for llandow driving experiences with our live calendar.